I didn’t die of a heart attack while exercising yesterday. That being said, I did learn a few things because of my first official exercise attempt since accepting the Roche/Duracell offer to challenge myself to do something extraordinary. Armed with a heart monitor and the Duracell powered Accu-Chek Nano blood glucose meter, I set off to take on the world…which in my case, was the playground. It’s hard to fit in a regular exercise routine with a toddler, especially when I’m playing single stay at home mom. She’s with me 24/7 right now while we’re sorting out the houses (Buying and selling homes back to back is not for the weak!) and so I can’t say: “Let’s go for a 1/2 hour walk around the block a few times!” She hears: “Let’s scream if you put me in a stroller, but if you don’t do that, I’ll turn it into a ‘pick up a rock, put down a rock, pick up a stick, run around and lie in the middle of the street’ walk.” We haven’t had much success, as you can surmise. So, I bribed her with the playground and chose to walk briskly around the pirate ship structure that houses slides and bells and things for her to do. It may not have been a perfect exercise routine, but it worked for me. The Accu-Chek Nano rocks. It’s smaller than most meters, which means the case is smaller and takes up less room in my purse. (This is a big deal for me and for a lot of female diabetics. Don’t discount that.) I checked my new Nano against my existing meter and both readings came back close to each other, so it’s as accurate as the other meters/strips out on the market. 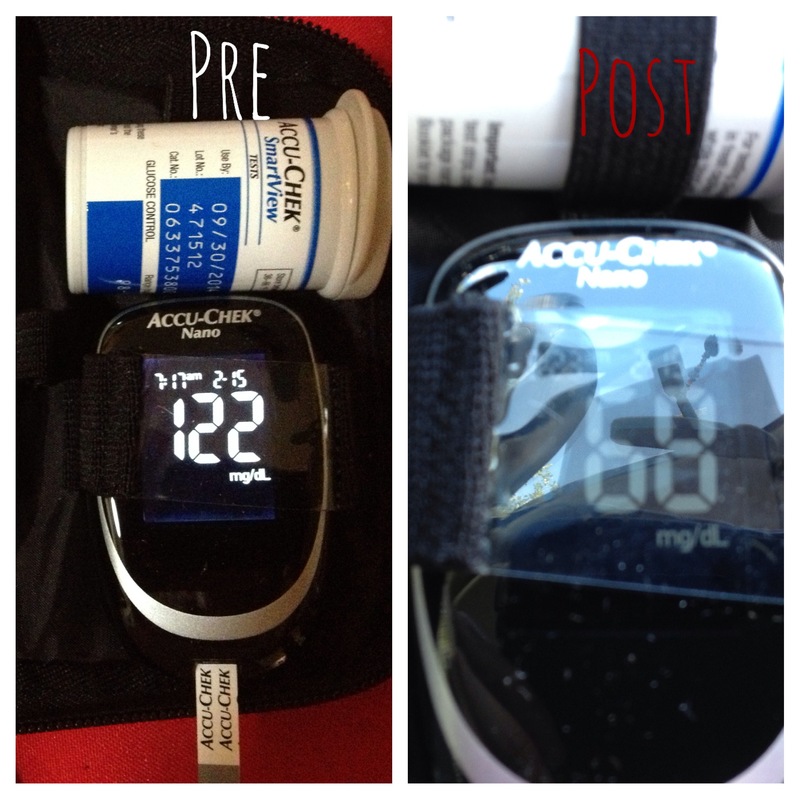 Quick, easy, and much different from my very first meter, which was ironically, also an Accu-Chek. (The 1983 model, which was a two minute, wipe the blood off with a cotton ball and hope you don’t wipe off the reagent on the strip one. Good times. Good times. We’ve come a long way.) I’m going to play with the reminders when I’m not sweating. My blood sugar pre-prandial was 131. I ate my normal breakfast (mmm….peanut butter on a Thomas English muffin and a cup of coffee. OK, two cups of coffee.) and after exercise, it was 68, even after dosing a little less for the increase in activity. I will have to play with the compensation factor when it comes to introducing exercise into my life. Do I add carbs or do I decrease insulin? That’s a question I ponder. What say you, DOC? I did have an extended low after exercising. I remembered that this could happen, so didn’t panic until I was two hours into being under 70 with a no bolus lunch and glucose tabs under my belt. You can guess what happened… my blood sugar shot up. The Accu-Chek Nano clocked me at 275 (which coincided right with my CGM) and I slowly dosed to bring myself back to normal levels. By dinner, I was fine. I sweat a lot for a thin girl. I’m going to keep taking steps to being healthier and developing an exercise routine. Why? *Disclosure: By participating in this program Accu-Chek is providing me with an Accu-Check Nano meter and test strips for a month. P&G/Duracell has provided me with a heartrate monitor to help me with my exercise challenges (as well as a FitBit Flex). 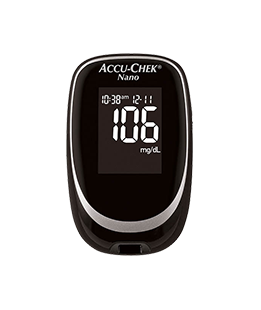 In exchange, I have agreed to write about my experiences in exercise and blood glucose testing with the Duracell powered Accu-Check Nano Meter. My biggest fear of is having a exercise induced heart attack. That’s my biggest fear. There. I put it in writing. A few years ago, work had gotten to me and I was stressed out. I began having some pressure in my chest off and on, so when I was at the endo, I mentioned it. 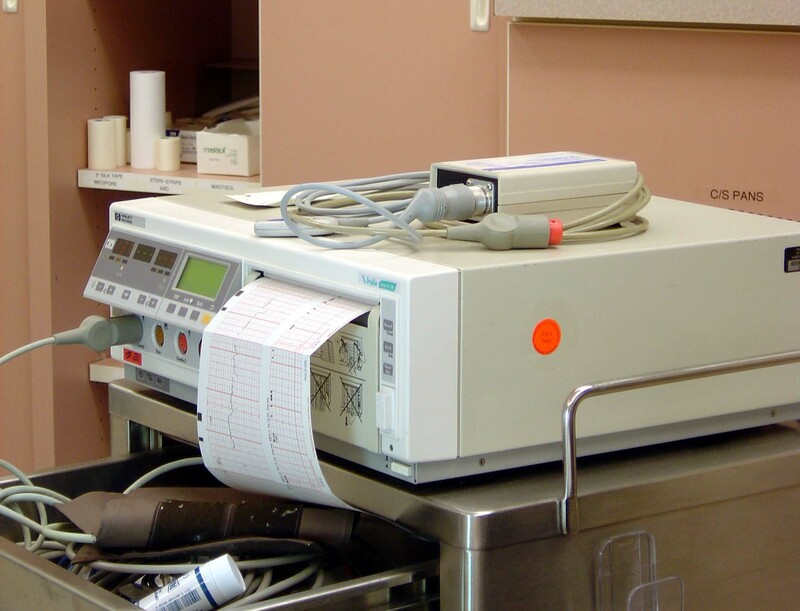 Out came the EKG machine and the wires and sticky leads and the next thing I know, he’s staring at the results with a concerned, quizzical look on his face. 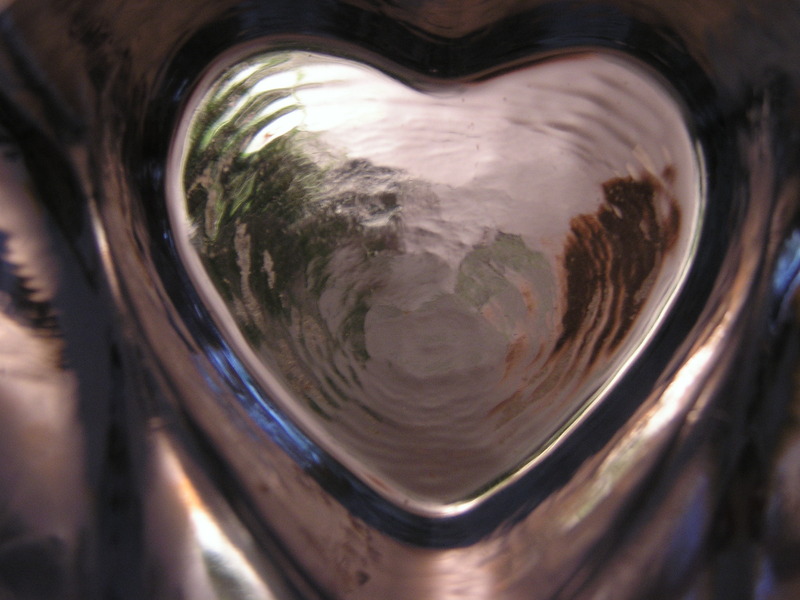 I won’t bore you with details, but I had a thallium stress test the next morning and then a clean bill of health from a cardiologist. My most recent EKG last year was fine and all my blood tests make me look healthy. Still, I have been reluctant to do anything more strenuous than a casual saunter because of my fears of low blood sugars and heart attacks during exercise. The fears may be irrational, but most fears are. Serendipity occurred a few weeks ago. Accu-Chek and Duracell reached out to me asking me to participate in their Power Through The Extraordinary program. They’ve joined together to put Duracell batteries in all of the Accu-Chek Nano meters and to kick off their partnership, have asked a few of us to set challenges for themselves and share the experience with the online world. At first, I was confused. The Power Through The Extraordinary team includes the incredible Steve Richert of Living Vertical who takes his diabetes to new heights – literally. He recently fulfilled Project 365, climbing every single day for a year. There are days I can barely climb out of bed and this guy was scaling mountains and cliffs! Then there’s my friend, Scott Johnson of Scott’s Diabetes, who is rounding his already high energy basketball workouts with the addition of a running program. There’s also Chris Stocker of Life of a Diabetic, who is sharing his mental workout of hurdling though a life of a diabetic entrepreneur. Why me? I think these people are extraordinary. What could I do that would put me in their league? Then it hit me. I may never climb a sheer cliffside or run a marathon or be a successful entrepreneur, but I can face my fears and begin a regular exercise program. Thanks to Accu-Chek and Duracell, who have supplied me with the tools I need (including the Duracell powered Accu-Chek Nano meter and a heart monitor), I am going to start being…extraordinary, too. So, stay tuned. I’ll be sharing the good and the bad (and I’m sure the sweaty) of how I am “Powering Through Diabetes” over the next few weeks…Wish me luck!